In the past the common choice for label printing was flexographic or flexo printing technology. There is now a new kid on the block Digital Label printing. These are two entirely different technologies where depending on the complexity of the job and length of run, choosing the correct technology for your labels may not always be that obvious. Here are some points to consider. The technique that you elect to employ when printing labels will depend on where you intend to target your brand. 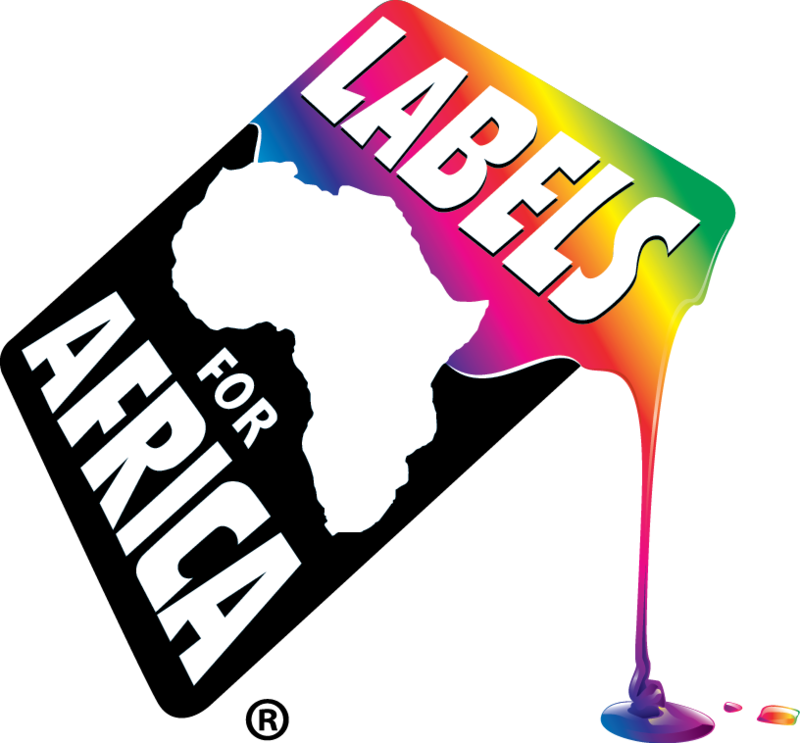 If you are a start up with many different label formats and you want to be on the top shelf, digital labels technology may be your answer. However is you have a very long run requirement with a static design flexographic label printing will be the right choice and definitely more cost effective. Be sure to consider all your options before committing and request samples before you place order your order.